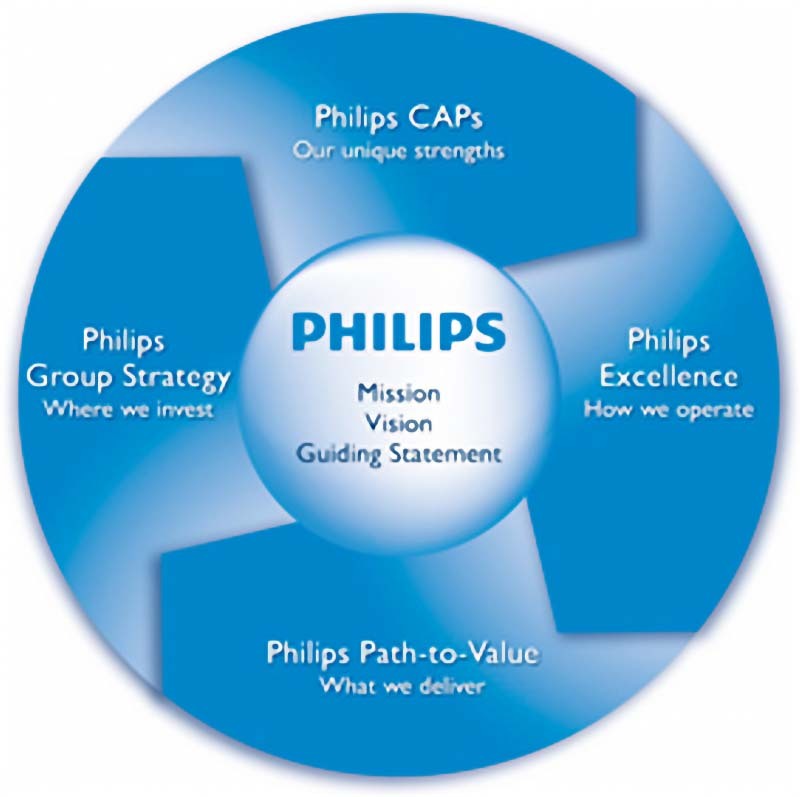 On its annual general meeting, Royal Philips has said that Philips Lighting will likely be deprived via an initial public offering next year while the sale of the Lumileds LED unit appears soon. Philips hints at plans for deprivation of Lighting unit, Lumileds deal is coming. Royal Philips has issued a number of documents in preparation for its Annual General Meeting (AGM) of shareholders that will take place on May 7, 2015. A Shareholders Circular is especially interesting as it details the current thinking around the planned deprivation of Philips Lighting with a limited initial public offering (IPO) of shares in 2016 the most likely near-term outcome. Meanwhile, the sale of the combined Lumileds LED and automotive LED lights businesses should happen in weeks and Philips is also entertaining offers for the OLED lighting business. Philips announced in the fall of 2014 that it would deprive the Philips Lighting business. Several months earlier, it had announced the plan to sell the Lumileds LED business. While some popular media have already positioned the Philips Lighting deprivation as a potential famous IPO, the Shareholder Circular uses much more restrained language. Philips said an IPO will be subject to market conditions and other business circumstances. Besides, the company said the IPO, which might take place in the first half of 2016, would offer outside investors only a minority interest in the lighting-centric company. One or more secondary offerings over time could fully separate the companies in the end. Still, Philips said it will also still study alternatives to deprivation including a private sale of the organization. But it warned there is no certainty to the timing or method of deprivation. The separation seems intended to allow two healthy companies to operate in profitable, yet unrelated sectors. Philips shareholders could remain invested in the lighting business through a strong progression of LED lights into a dominant position in the lighting market. The Shareholder Circular provided little additional information on the planned sale of the Lumileds and automotive LED lights businesses beyond saying that progress had been made. Almost certainly, the Lumileds deprivation will have happened prior to the shareholder meeting. Indeed, a private equity sale could come at the beginning of April. At the recent Strategies in Light Investor Forum, Dan Coyne, managing director at Canaccord Genuity, said the Lumileds deprivation would happen through a private equity investment. And throughout that week, there was talk that April 1 was the date, although Lumileds managers would not speak publicly on the record about the sale. In the past week, Reuters has said that a partnership between private equity firms CVC and KKR would most likely win the Lumileds lotteries. Bain Capital is also interested for sure. Reuters also published another report that suggested a Chinese consortium was a part of the bidding and that it might include Lattice Power. In fact, Royal Phillips has also decided to sell the OLED lighting business separately from the Philips Lighting and Lumileds deprivations, as we covered in a recent article. The OLED business believes it will be better with owners that have a specific interest in the potential of OLEDs in lighting.